A deep exploration of creating accessible menus for the Web, starting from defining exactly what a menu even is. A really neat look at a technique for using CSS and data attributes to create annotated ‘wireframe’ views of Web page elements. Did Your MongoDB Database Hit a Snag? Get expert database support immediately so that your applications aren’t crippled by database downtime. 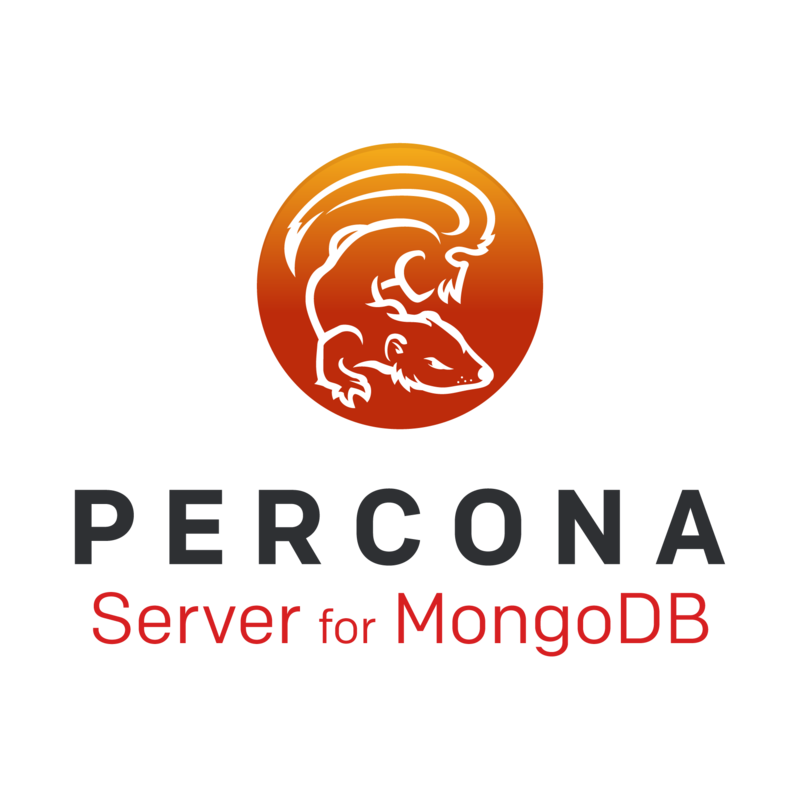 Percona Support ensures your database has cost-effective, enterprise-class support from the most trusted team of experts in the business. Christian explores “the issue of the web not moving fast enough for people and clinging on to seemingly terrible ideas from the past”. Mitch takes a close look at PWAs on Android devices and explains how we can pave the way for a new era of ‘browserless’ web browsing. Stands for First, Last, Invert, Play. It's a technique for animating DOM elements smoothly. A golden-oldie set of pros, cons and helpful tips spanning the various ways of loading Web fonts on your site. An HTML form extension for accessing a device’s media capture features via a file upload control. Also explains why there are both WHATWG and W3C HTML specs. Some common responsive website layouts to copy, edit, and mess around with. An easy to understand introduction to performance concerns when rendering in the browser. Minuscule SVG versions of common site and app logos. The Bitmovin Player has a unified config, UI and API to deliver a perfect experience anywhere. 6x faster than before and creates better palettes for dithering.